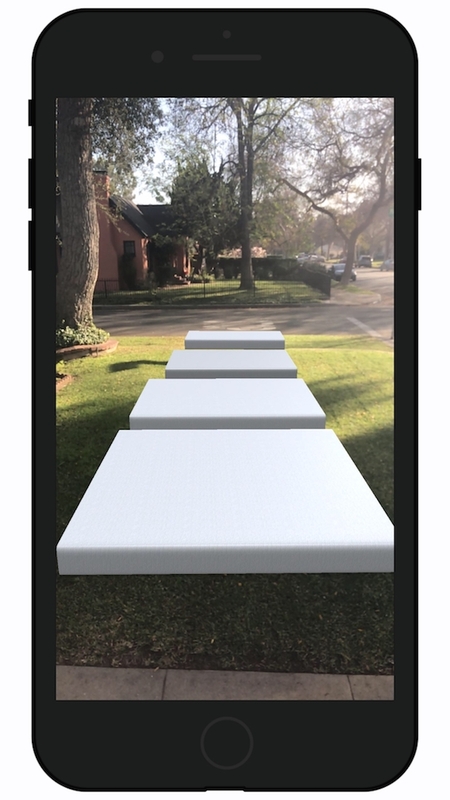 Bedder | Augmented reality mattress sizing tool. Never lose sleep over buying the wrong mattress. 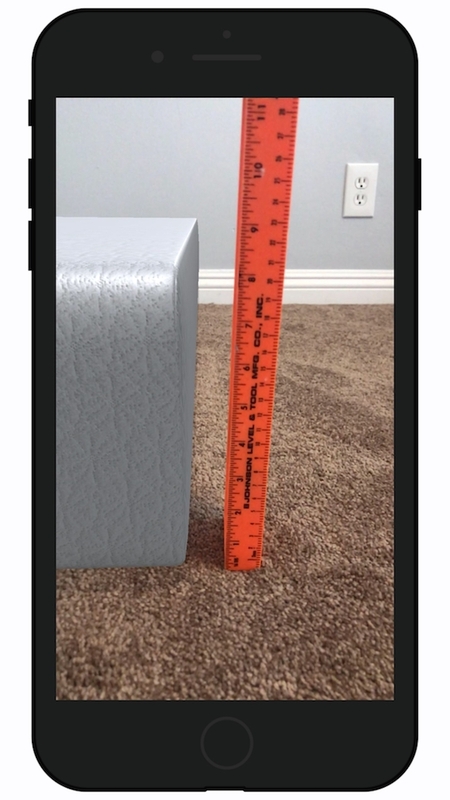 Use Bedder to find the best-fit before you buy. Whether you are deciding between a full and a queen, or a king and a california king, we've got your back. Buying a mattress doesn't have to be dull. The mattress store of your dreams could be closer than you think.